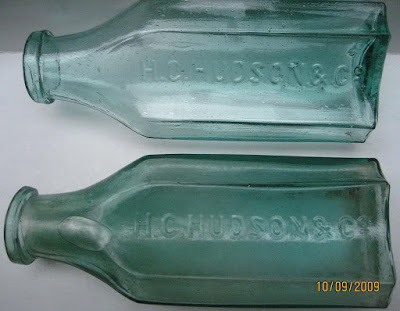 I wasn't able to see a Hudson nor any labeled examples in the Western spice bottle posts. I have a Hudson featuring an applied lip with a pouring spout. Perhaps contained coffee extract or mustard. 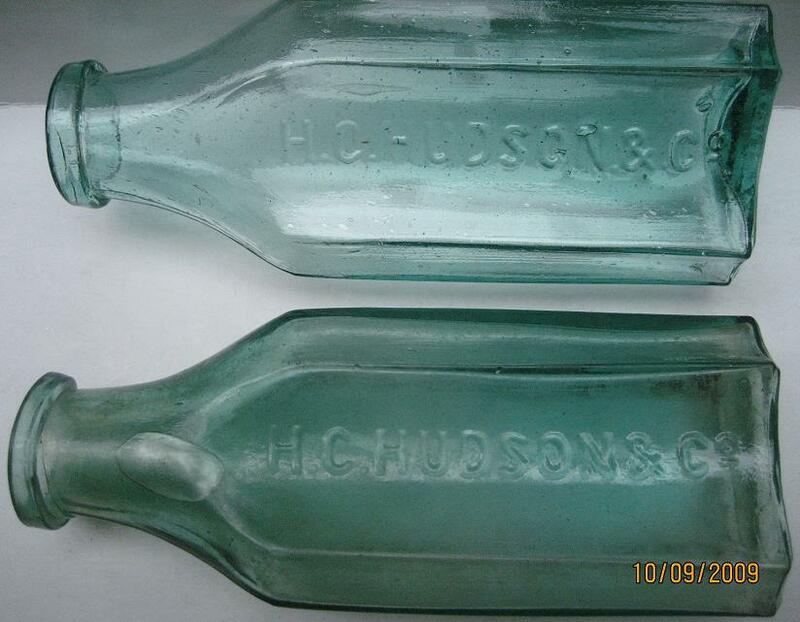 Added one picture of two other Hudson bottles. The darker example is the one with the pour spout.